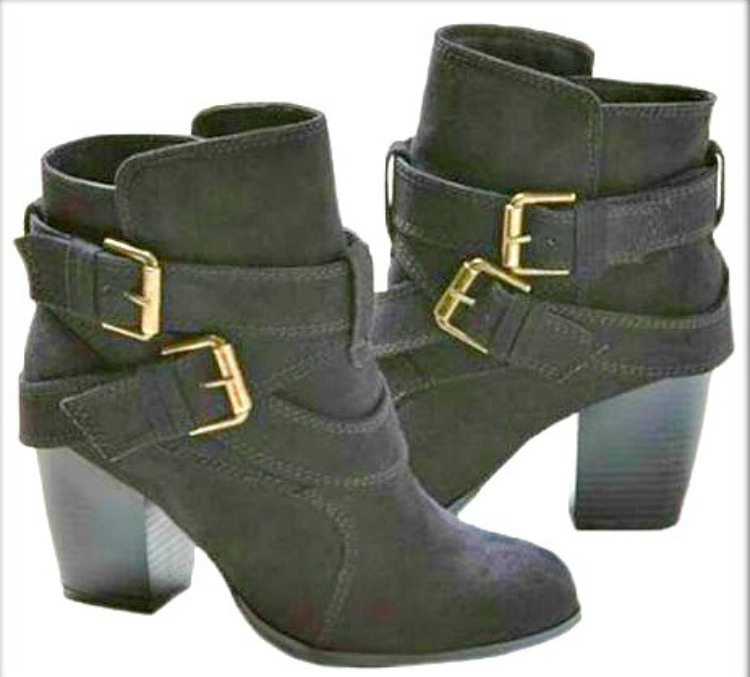 These are the perfect year round staple bootie! 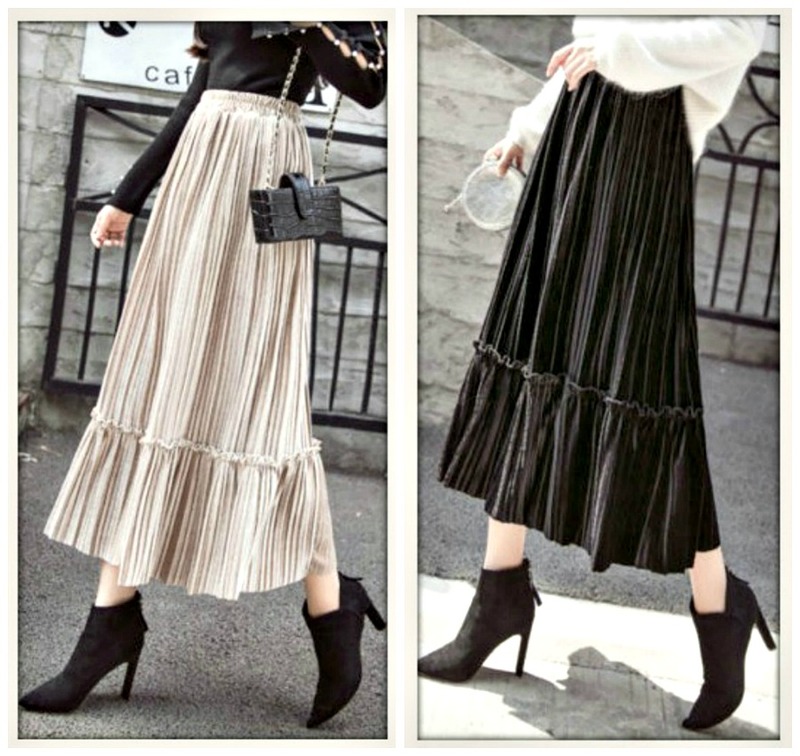 Trendy and chic in black. 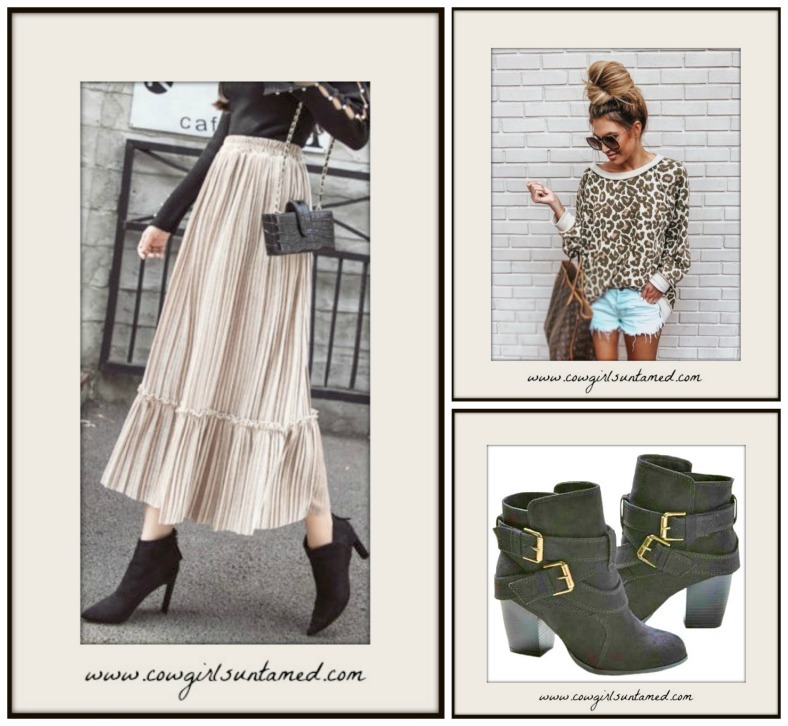 The stacked heel makes for a comfortable wear and cushioned insole. 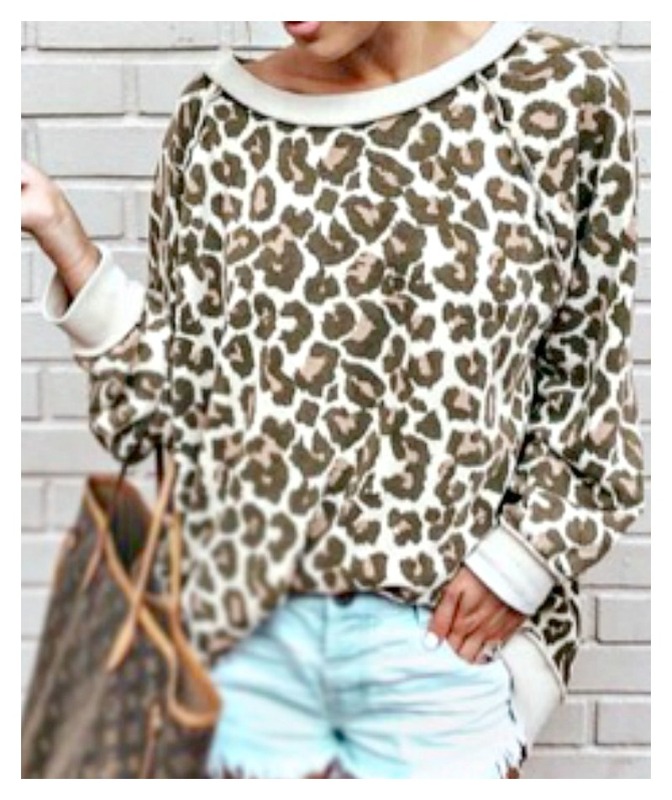 Wear these with skinnies, a scarf and your favorite outerwear for a stylish look! Faux leather. 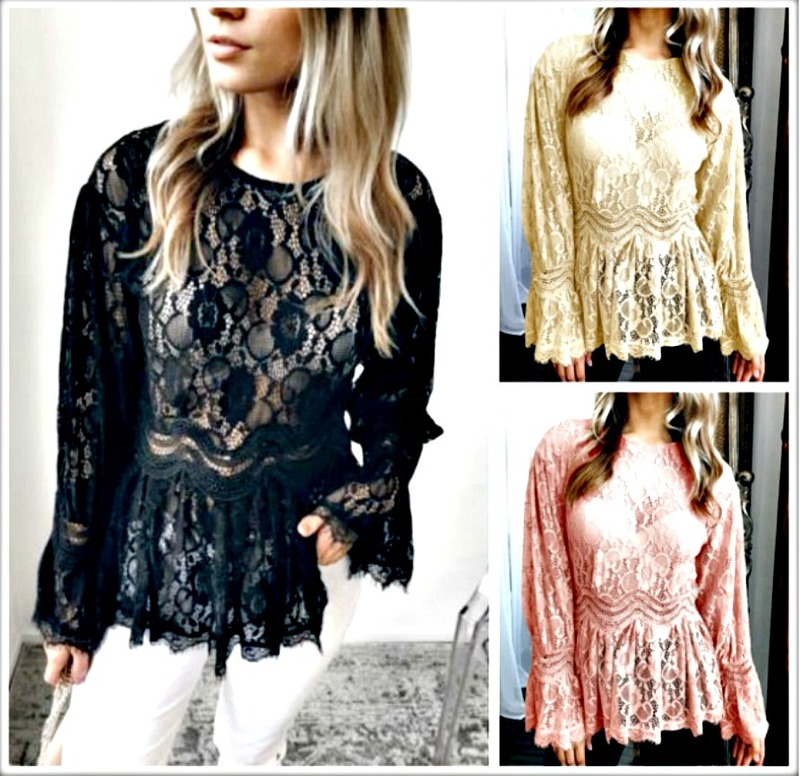 VINTAGE BOHEMIAN TOP Lace Long Sleeve High Neck Peplum Sheer Lace Top 3 Colors!